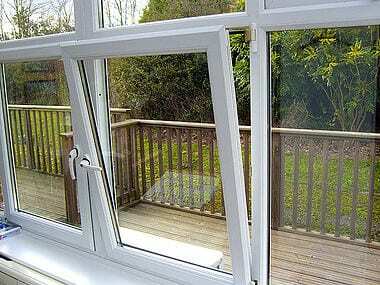 High quality tilt and turn windows in Kew, Richmond, Twickenham and across South West London. 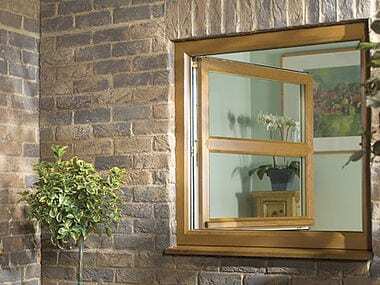 Tilt & Turn windows have a dual function system where they allow the option for the window not only to tilt inwards but also fully open in the traditional manner. This gives you the choice of how you operate the window. 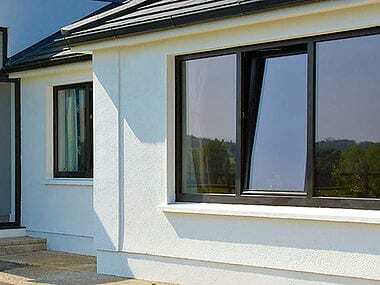 Tilt and turn windows have long been a popular choice for homeowners on the continent on the due to their excellent weather proofing and security features. These windows are very practical and versatile as they feature a hinge mechanism which means they can be opened in 2 ways. 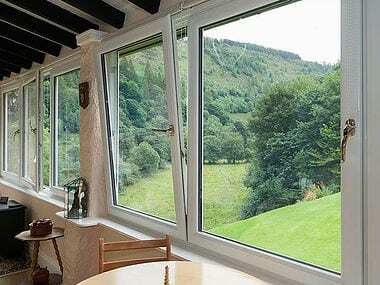 Tilt and turn windows can be opened fully like a casement window (inwards) or they can be tilted from the bottom so that the top of the window is angled into the room, giving a smaller opening for ventilation. The tilted opening also has the added benefit of increased security and safety as no one can fit through the gap.